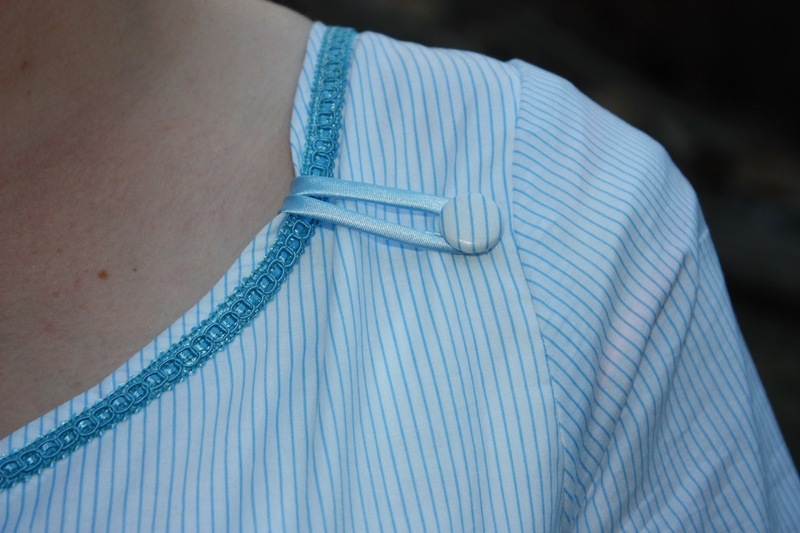 I have finally made a second chemise! 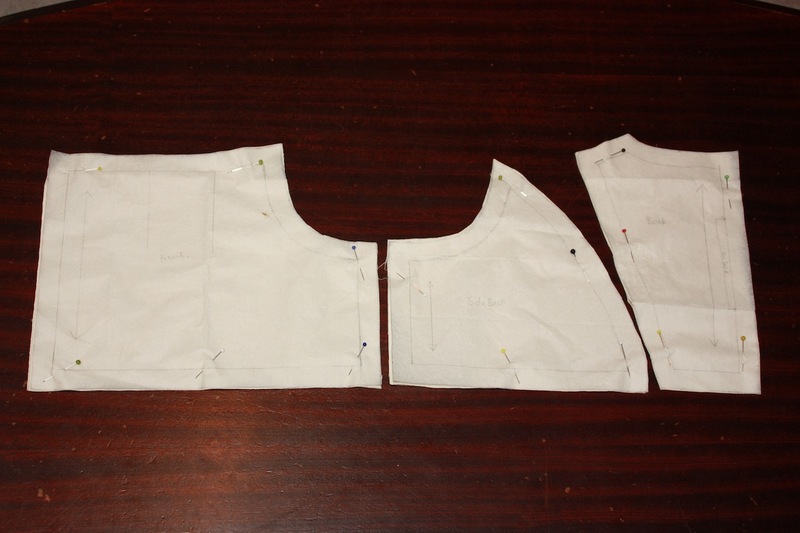 It only took a day to sew together, which is testament to the steep learning curve that happens when you sew your first garment. 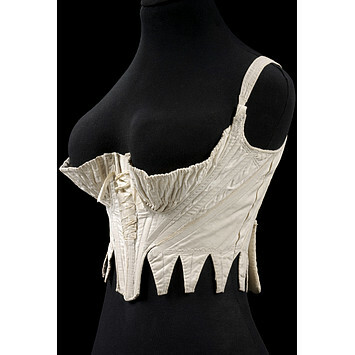 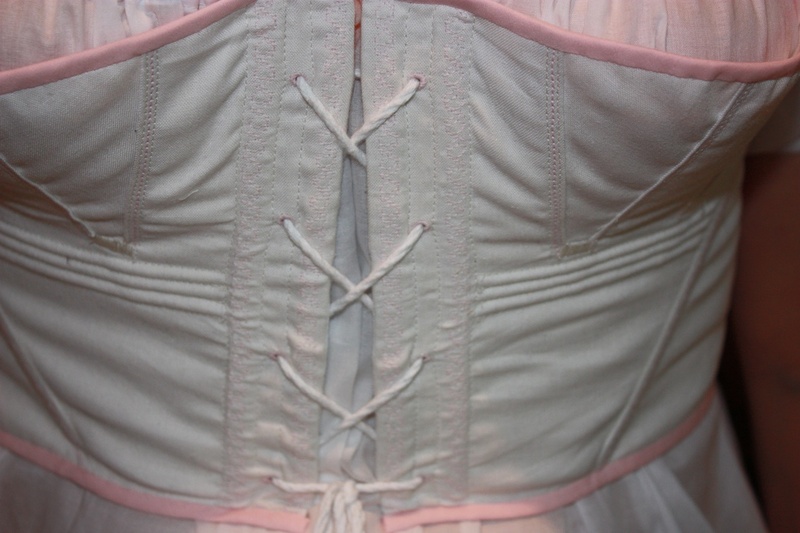 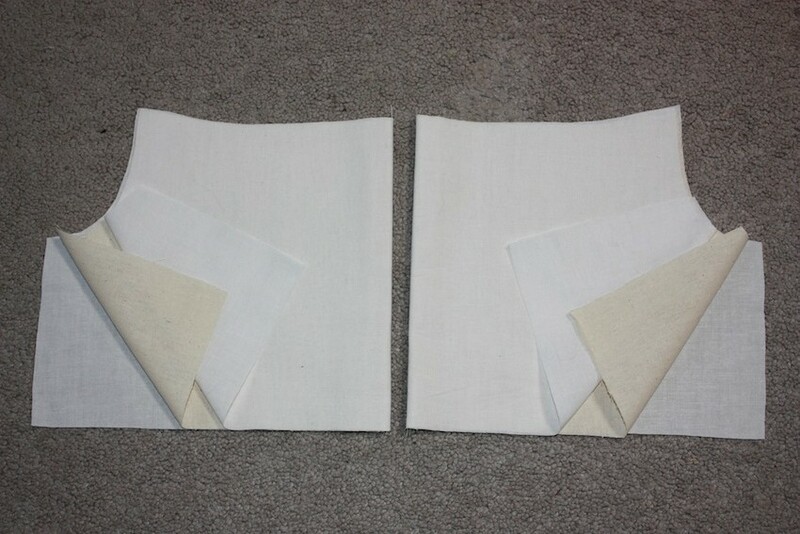 Having said that, it is quite an easy garment to put together and it is a nice comfortable layer to wear under a corset. 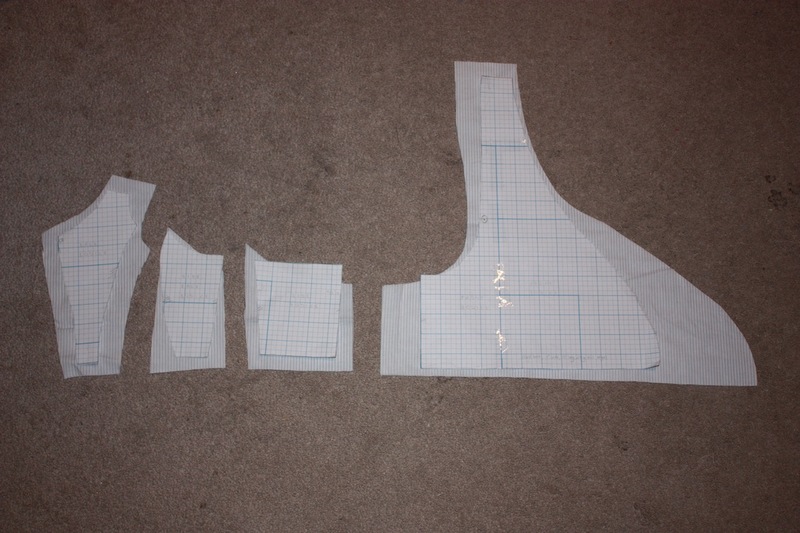 This chemise is constructed in the same way as my first one, but the only difference is that this one is a lot wider across the bust area and slightly longer. 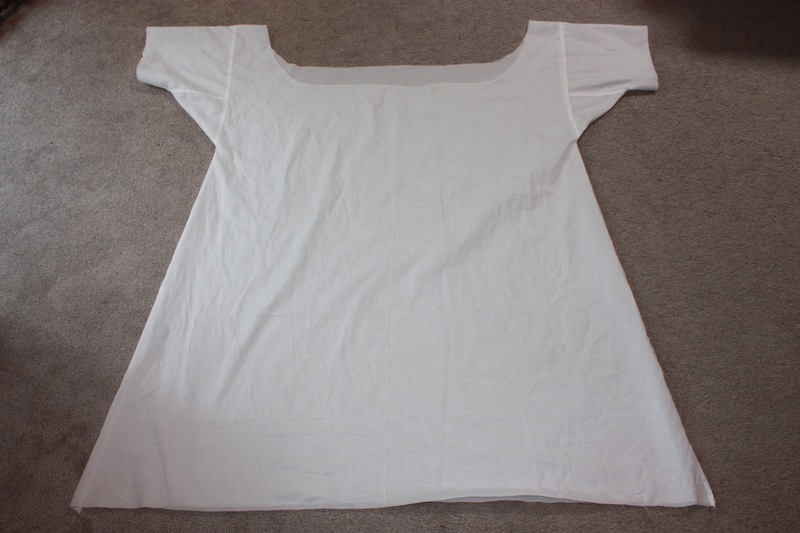 The width from underarm to underarm is 31 inches. 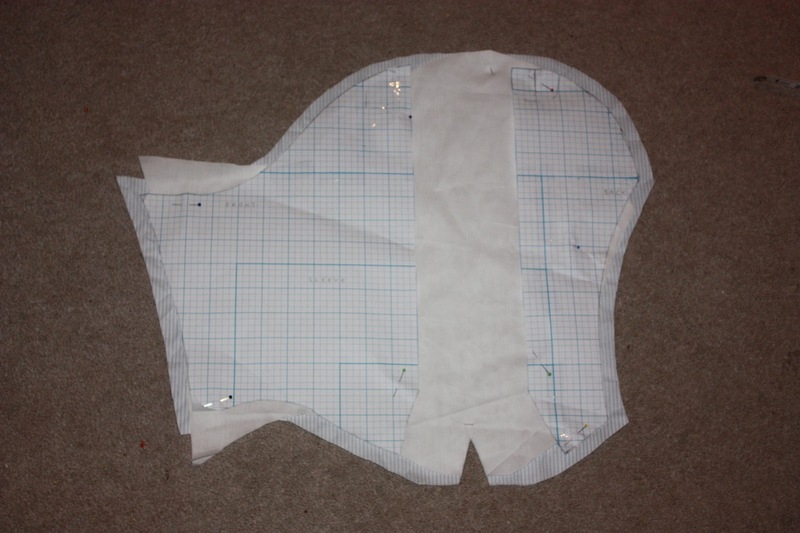 The width looks like a bit of overkill in this picture! 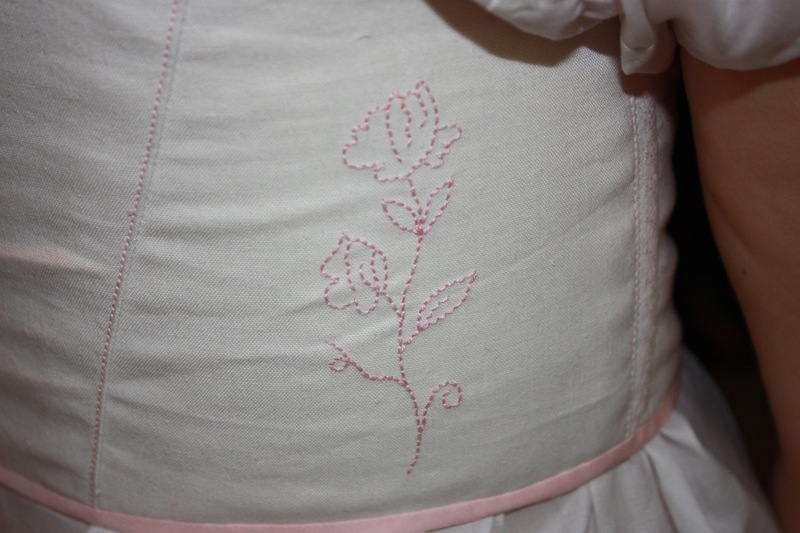 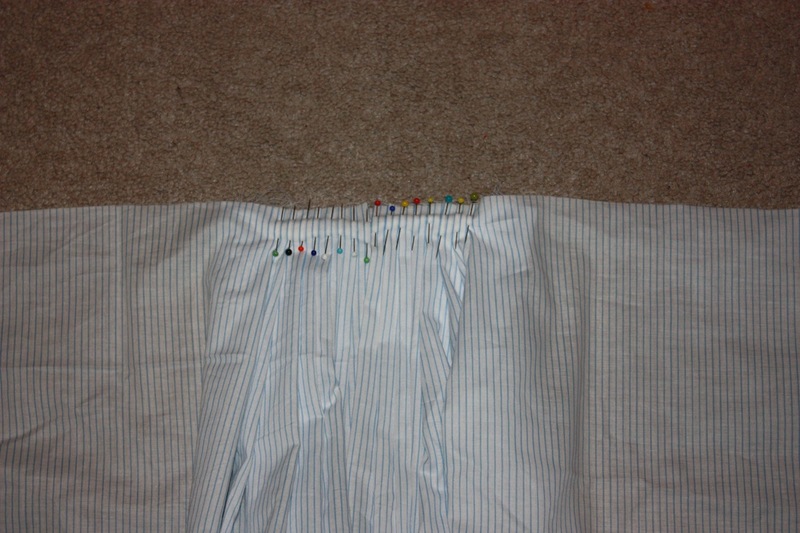 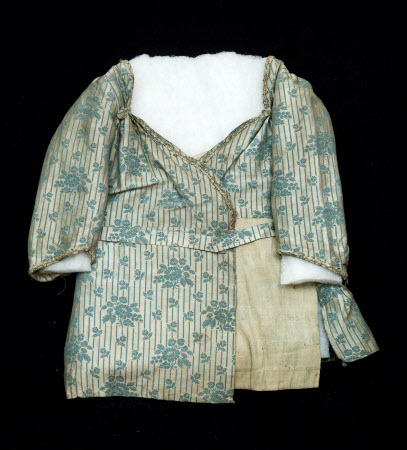 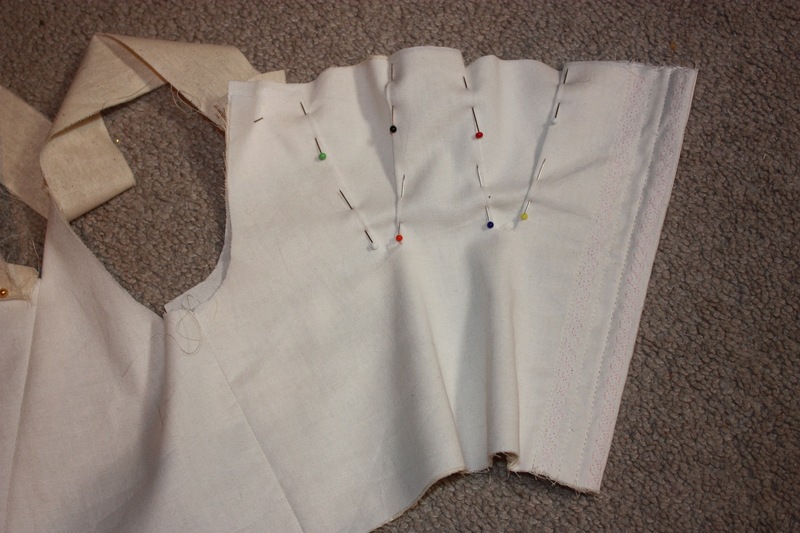 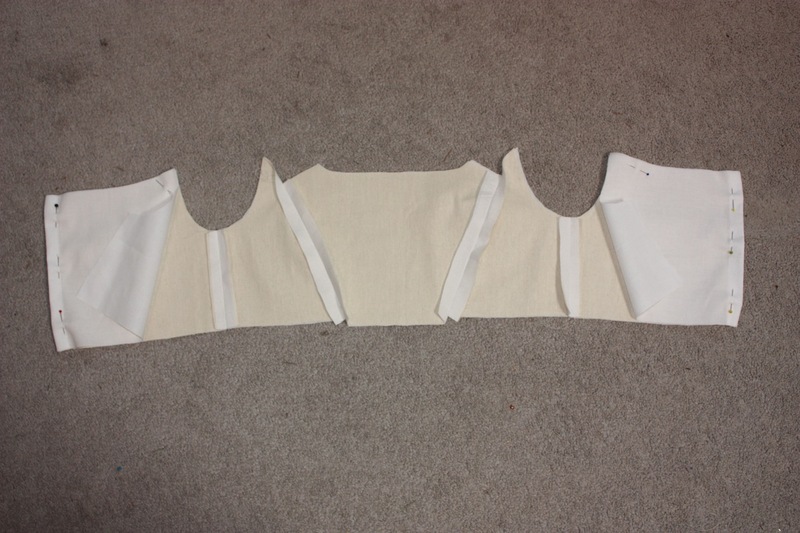 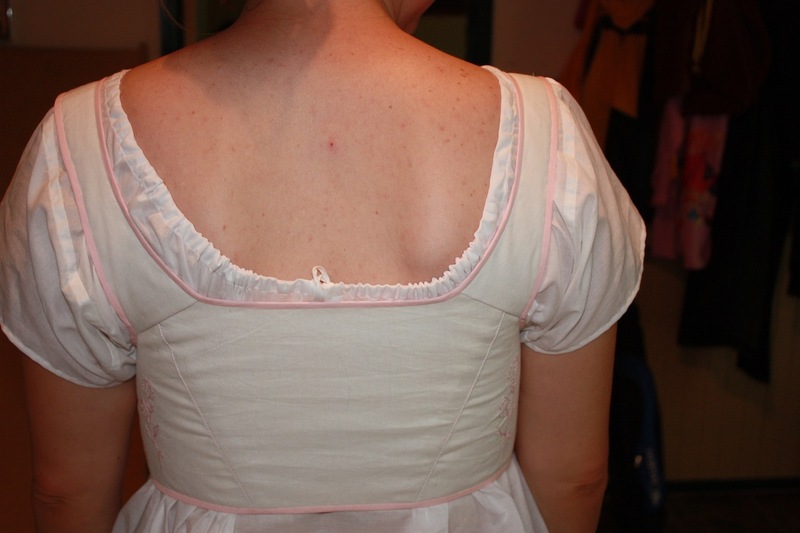 If you are interested in any of the construction information, see my previous post on making chemises, My Regency Journey: Making a Chemise. 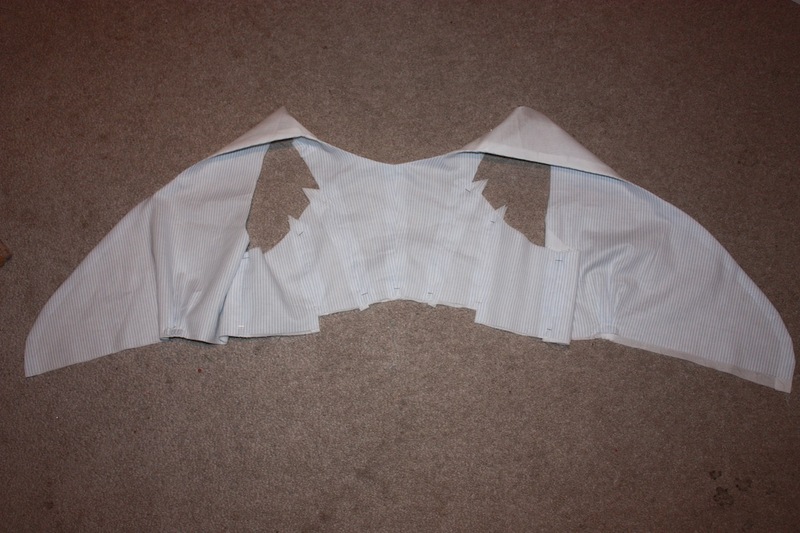 The chemise complete, looking a bit more roomy than the last one. 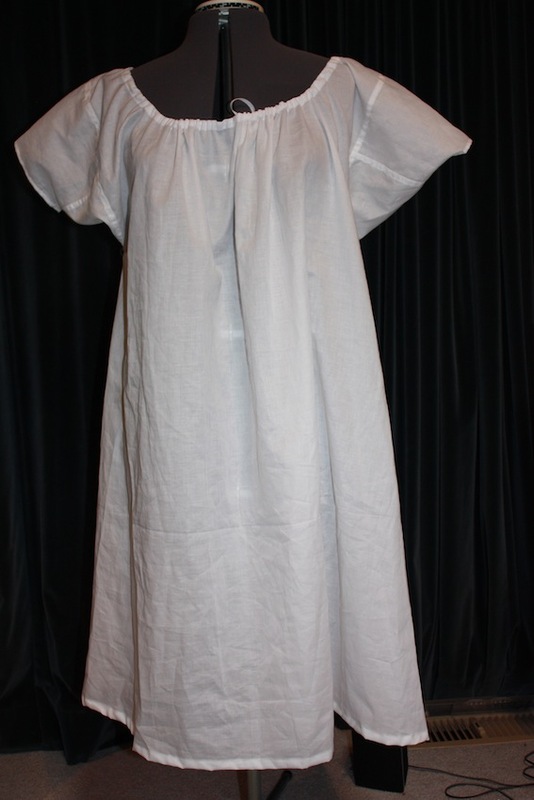 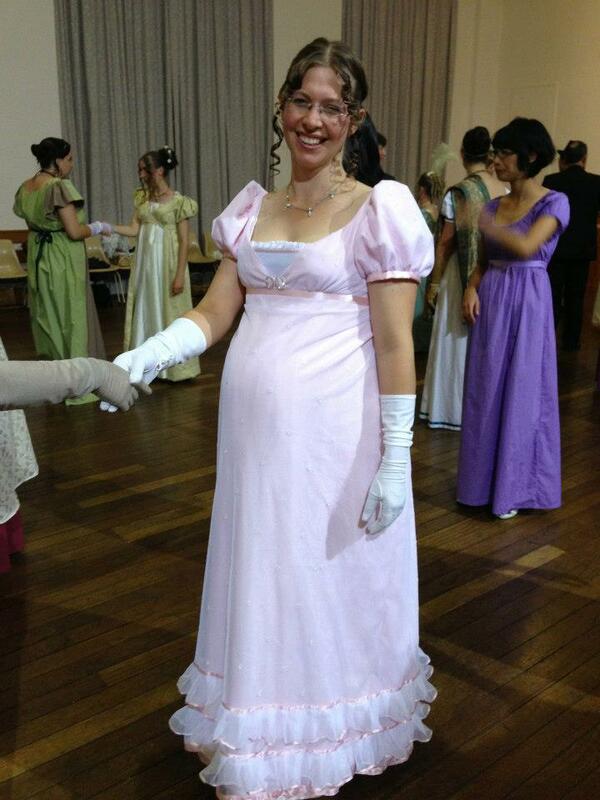 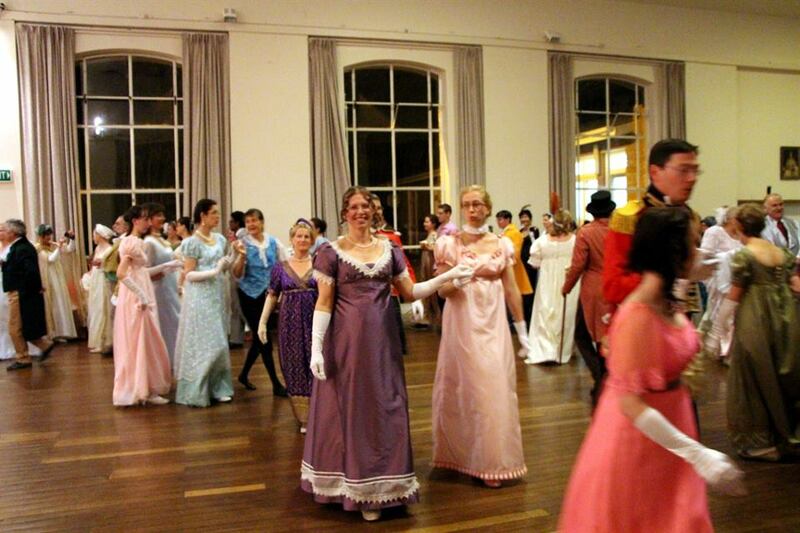 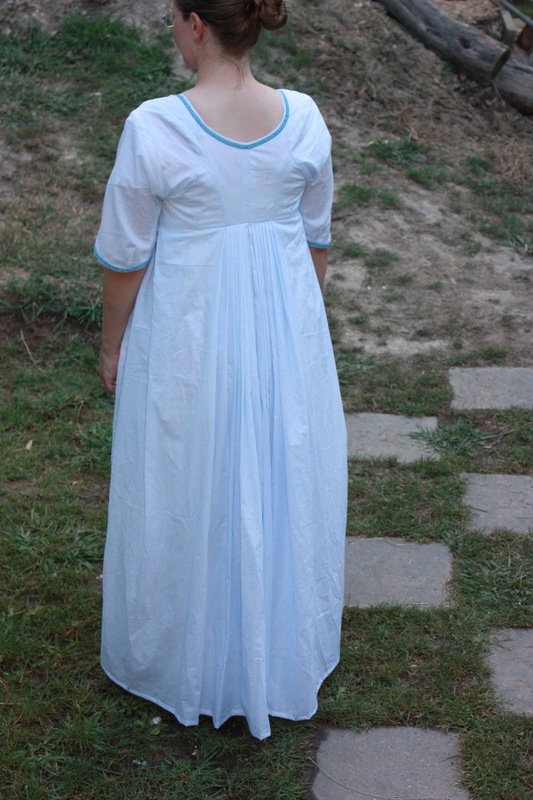 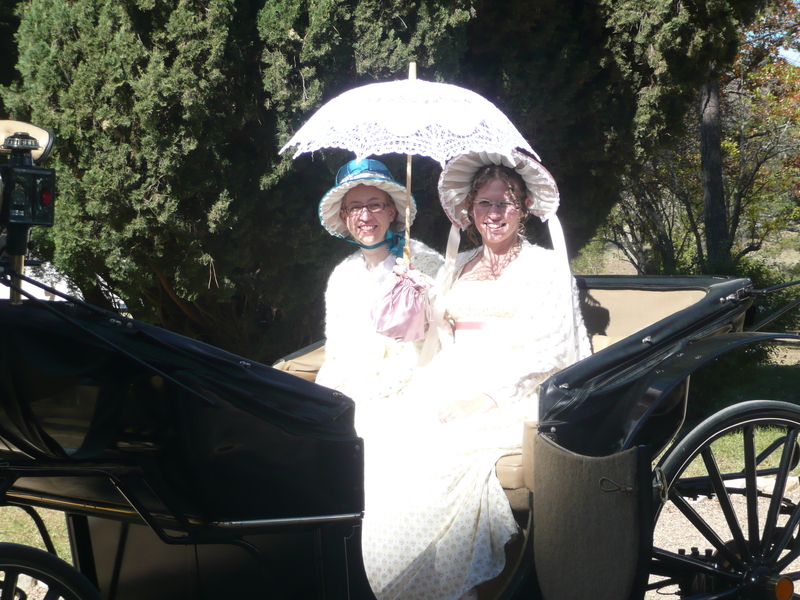 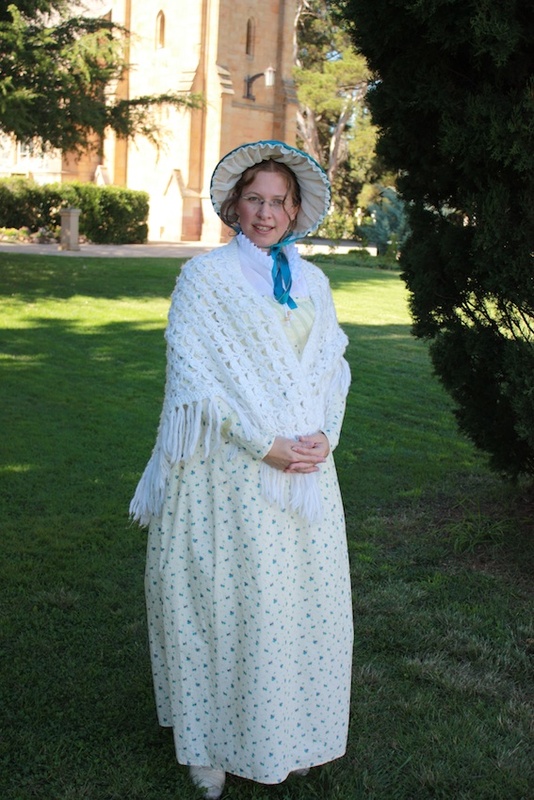 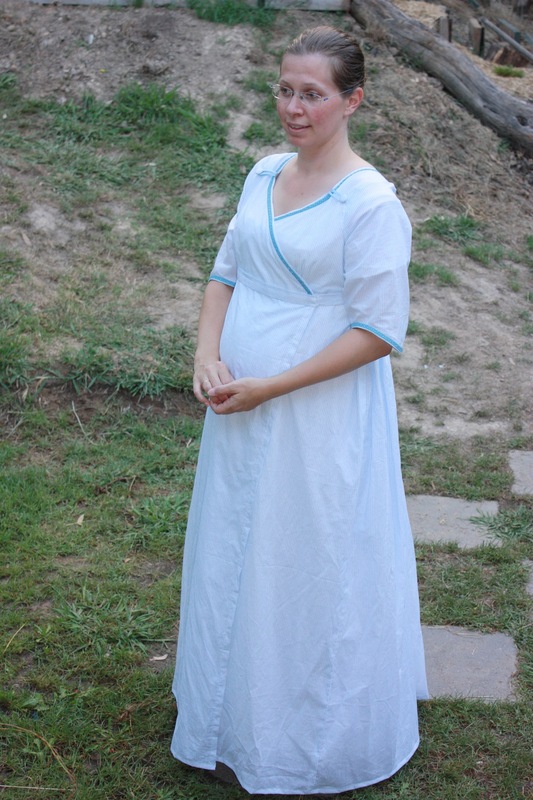 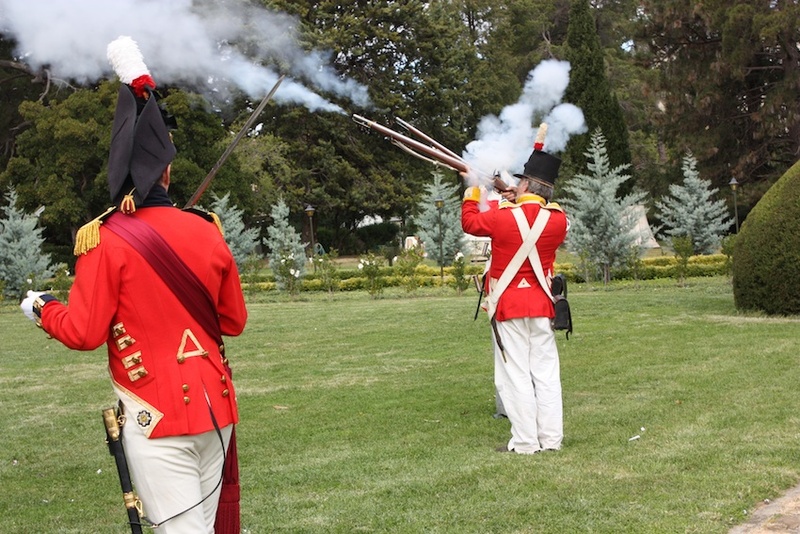 It will be so handy to have a second chemise to wear at the Jane Austen Festival (Australia) this year! 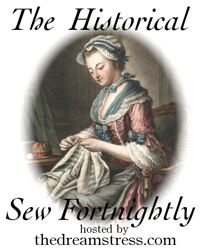 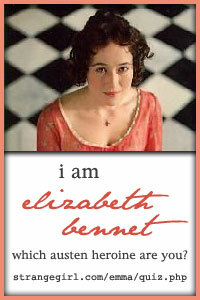 For links to my other Regency costumes, go to My Regency Journey.